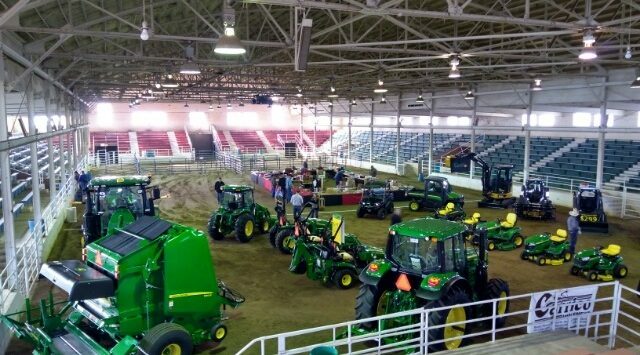 It’s day two of the Mid America Farm Expo at the Tony’s Pizza Events Center and Saline County Livestock and Expo Center in Salina. The annual event boasts more than 300 exhibits with vendors on hand to discuss grain storage, livestock equipment, farm buildings and precision electronics. 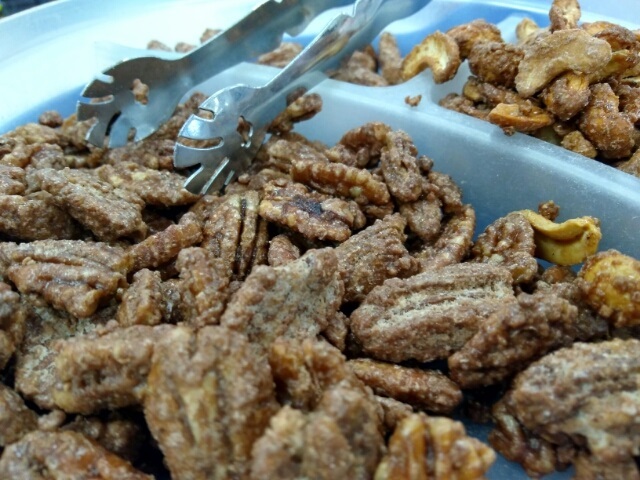 Don’t miss the amazing roasted nuts as you enter the Tony’s Pizza Event Center. Featured speaker Curt Pate is scheduled this afternoon at 1:30pm to lead a discussion and demonstration on “Cattle Handling,” inside Ag Hall. Free water well testing is available from 10am to 2pm daily when presented in a clean, disposable container. 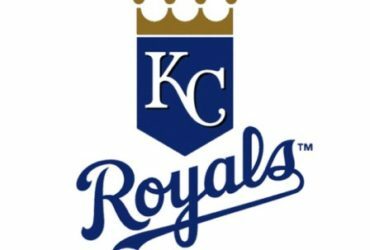 And yes – the “Bread Lady” is back! 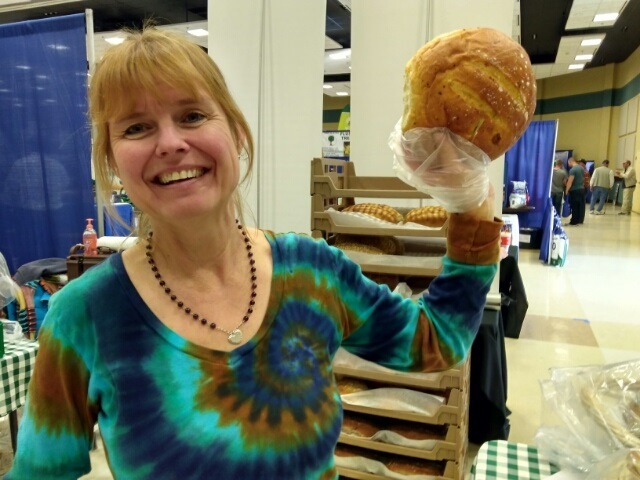 Shannon Campbell with Styria Bakery II in Denver is back at the Farm Expo with more Kansas wheat – baked to perfection! Thursday, March 28th Naomi Blohm, Stewart-Peterson will conduct a seminar on “Livestock and Grain Marketing Outlook,” inside the 4-H Building from 10am to 11:30am. Events are free and open to the public along with free parking during the three day Mid America Farm Expo.